​Compassionate Veterinary Care since 1958. We understand and share in your compassion for animals. It is our goal to provide your pet with the highest standard of veterinary medical care. 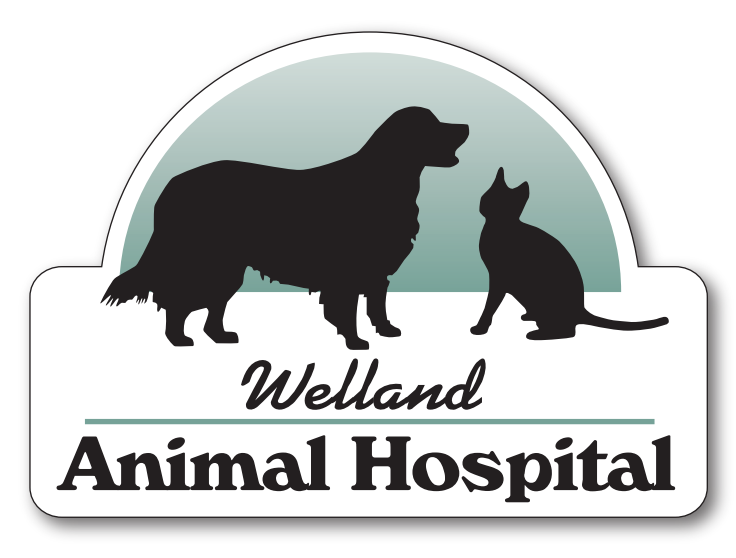 We have a long standing history of providing quality veterinary care for Welland and the surrounding are going back to the 1950’s. We’re always happy to welcome new clients! Take a look at our New Clients section, fill out an online registration form, and then make your first appointment with us. Our WebStore allows you to purchase pet foods and treats as well online, anytime, from anywhere and have them conveniently delivered right to your home! © 2019 Welland Animal Hospital.